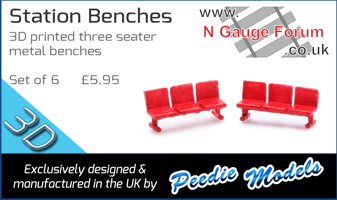 Something for all Southern fans in the midlands and a tribute to the memory of Nigel Dobbing who set up the Railway Touring Company. 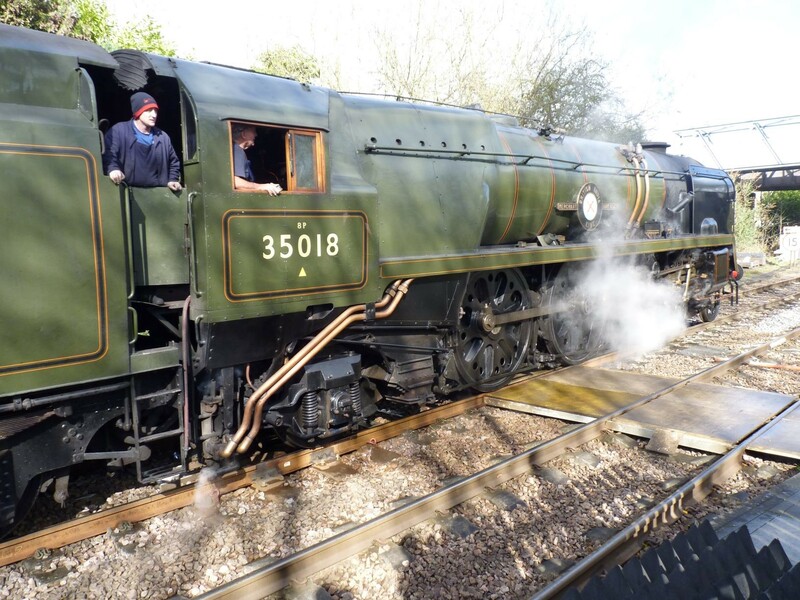 The loco will leave Kings Lynn at 9.45am and arrives Melton Mowbray about 1.50pm. 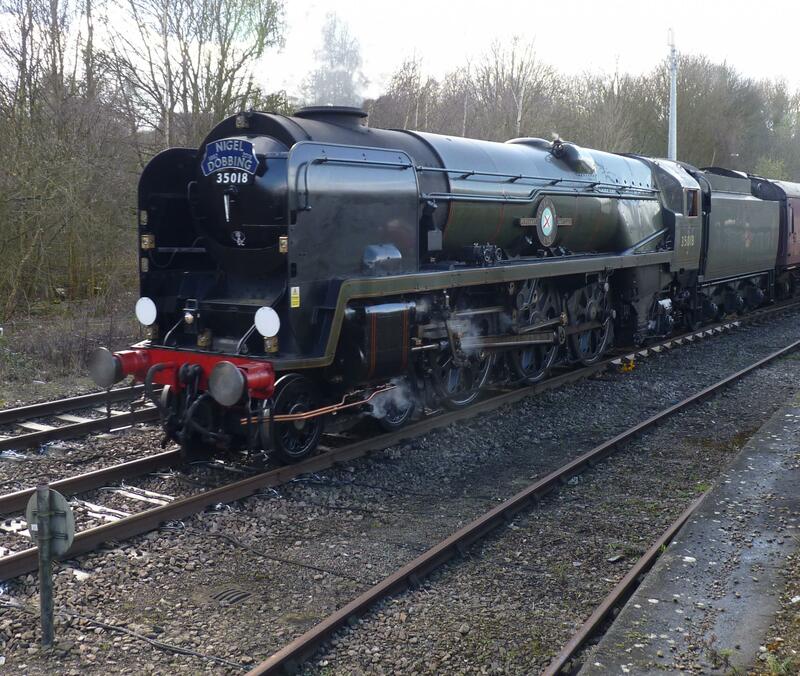 It leaves Melton at about 3.30pm and returns to Kings Lynn at 6.45pm. These times are taken from the link below and from the Melton Times. 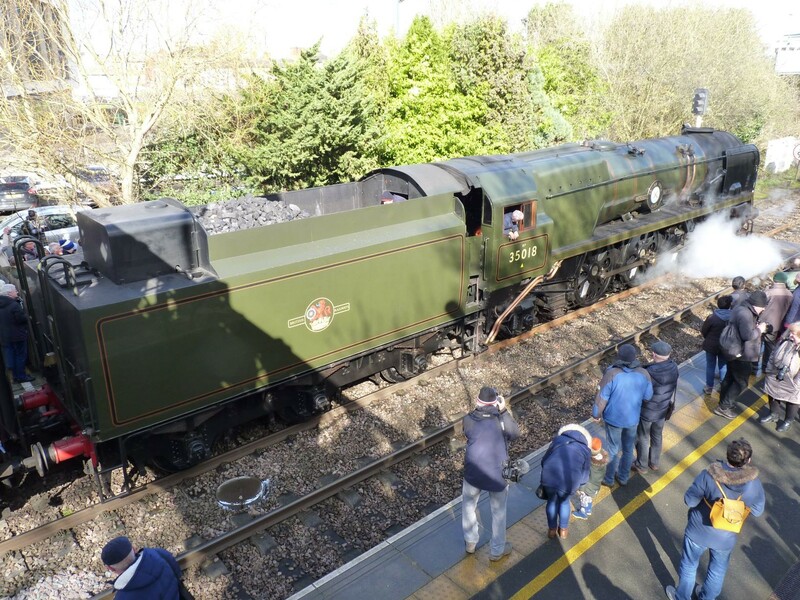 British India Line, built in 1945, will head a steam special arranged as a fitting farewell to Nigel Dobbing, a leading figure in the heritage rail industry, who died in October. 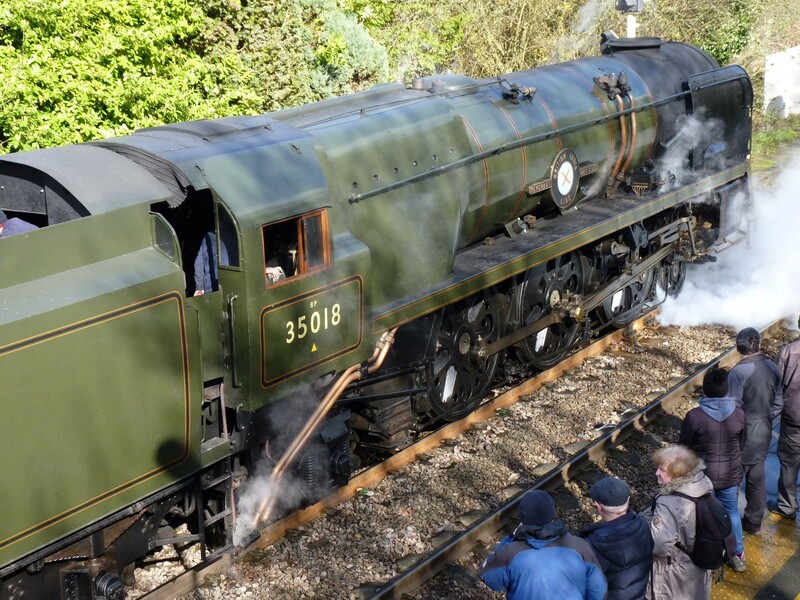 It will leave King’s Lynn for Melton Mowbray at 9.45am on Sunday, March 17 and return at 6.45pm. Organised by the King’s Lynn-based Railway Touring Company as a tribute to Mr Dobbing, who established the company in the town 22 years ago, the private train will take around 80 members of his family, friends, colleagues and people who supported him over the years, for a steam journey to celebrate his life and achievements. A love of steam, inspired by the locomotives which operated close to his childhood home in Melton Mowbray, drove Mr Dobbing’s entrepreneurial vision to organise mainline steam excursions, both in the UK and worldwide, at a time when steam on the mainline was almost a thing of the past. A stop at Melton Mowbray will include the unveiling of a memorial plaque in the station waiting room. 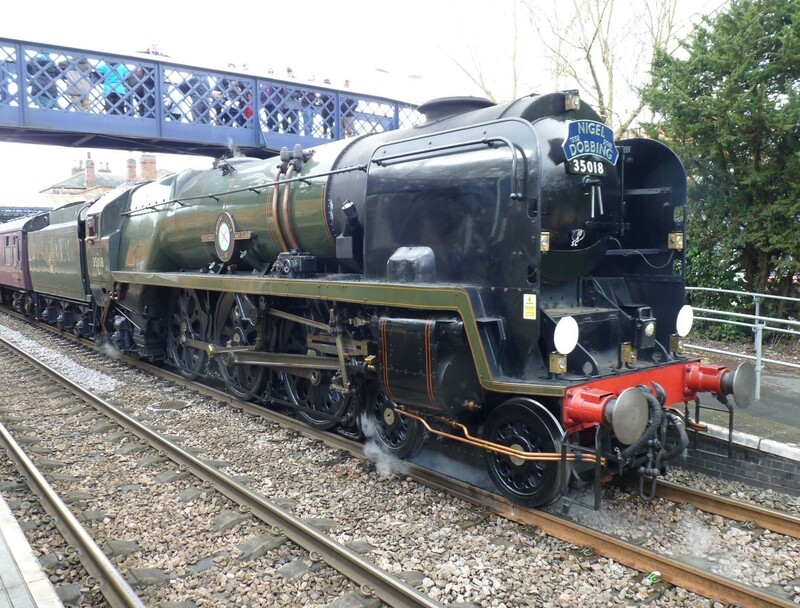 British India Line is an appropriate locomotive to haul the train according Mr Dobbing’s former colleague and friend of many years Kelly Osborne, who is now managing director of the Railway Touring Company. 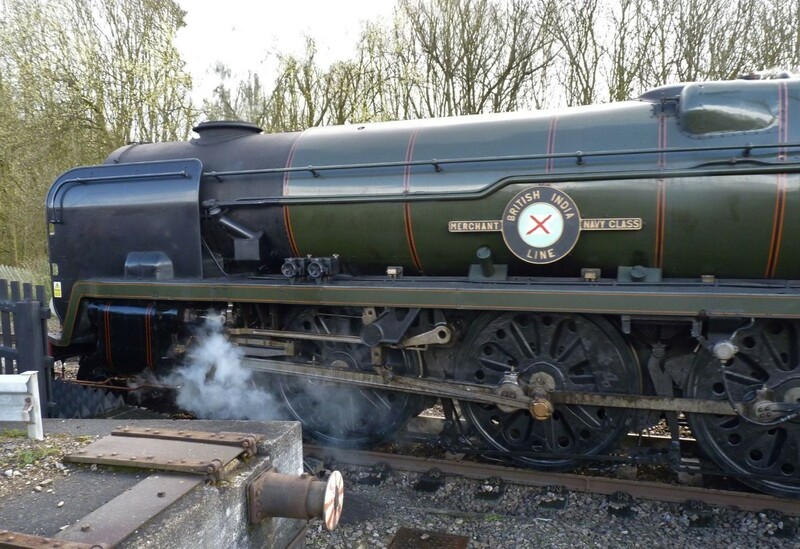 “Nigel had been eagerly waiting for the completion of British India Line’s restoration and had arranged for this historic locomotive to haul a leg of The Railway Touring Company’s annual Great Britain steam tour in April 2018, on which he planned to travel,” she said. 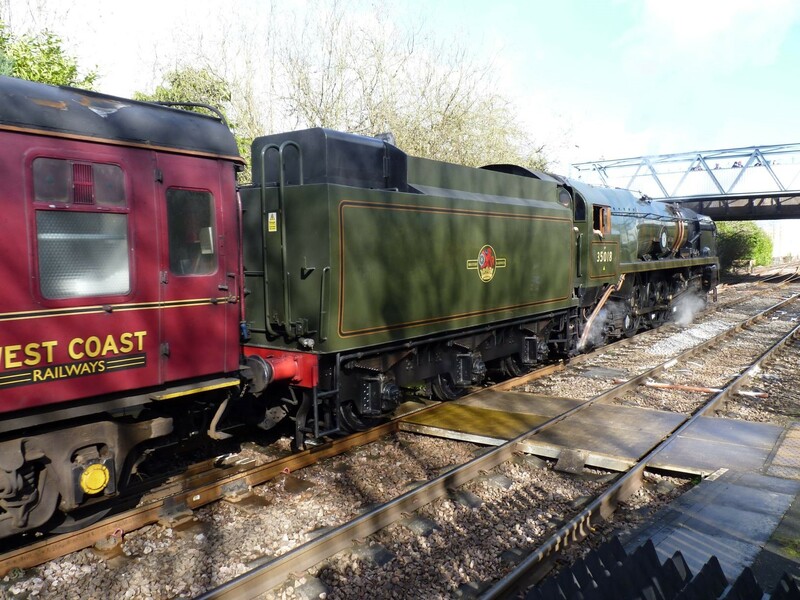 “Unfortunately, due to ill health he was unable to take that journey, so we are very pleased it is to haul this train in memory of Nigel and we thank David Smith of West Coast Railways for making this loco available and enabling this journey to happen. 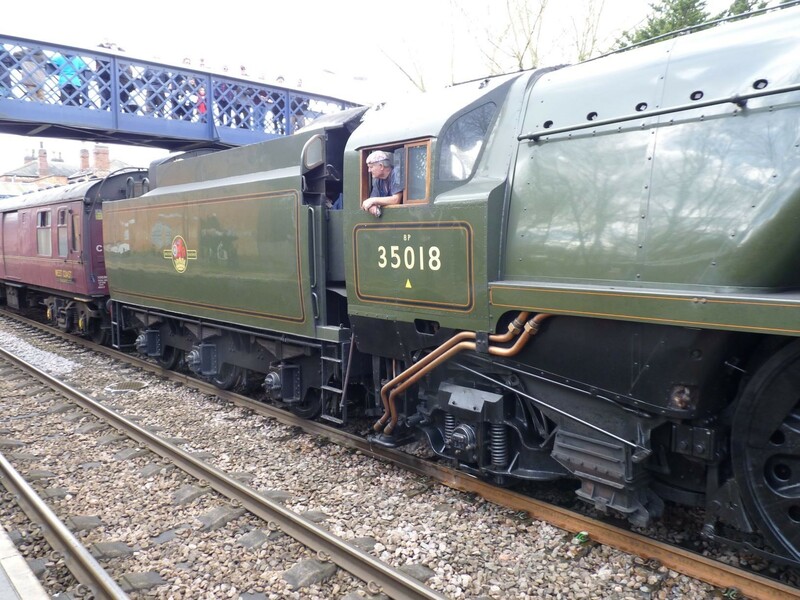 “We would also like to thank Graeme Pratt from Govia Thames Railway who has secured our departure from King’s Lynn. Friends and rail enthusiasts have paid tribute to Mr Dobbing. John Holwell knew him from their childhood in Melton Mowbray and shared his enthusiasm, watching steam hauled freight trains in action, train-spotting and visiting loco sheds together. Friend Ray Mason said: “Nigel built up The Railway Touring Company to be the world’s leading tour operator using mainly steam locomotives. Often pioneering, Nigel ran tours where others didn’t. They were successful, incredibly interesting and often historic events – either a ‘first’ for 30 to 50 years or a final visit before a system closed, dieselised or was destroyed in a civil war. The Railway Touring Company urges anyone who plans to come out to see the train to follow safety guidelines and to do so from a safe viewing point. 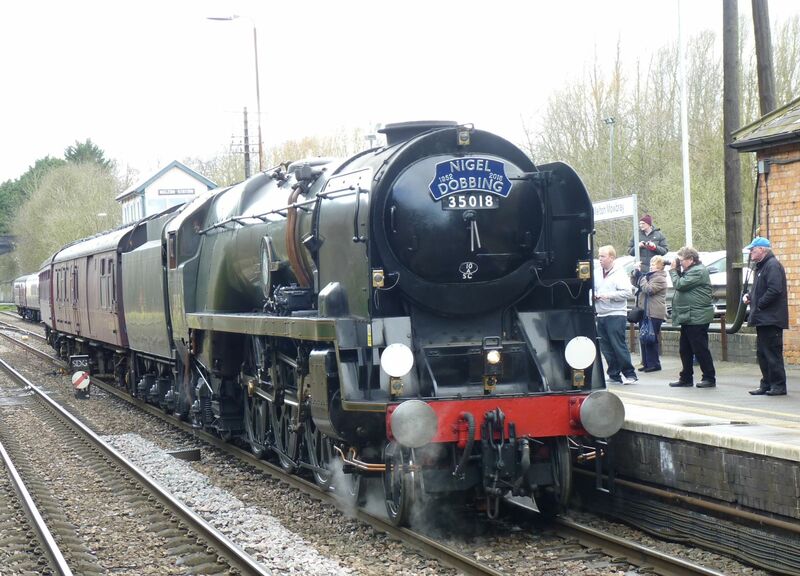 A great turnout at Melton for a great loco and a fitting send-off to a great man. I was going to post more pics but i keep getting the error "not a valid picture file" which is basically rubbish, because i'm posting JPEGS, so if anyone wants a selection of these photos for modelling purposes just PM me with your email address. You might find the max is now 2MB as I've found anything above that seems to load OK but isn't actually then to be found in the gallery concerned. I reduced them to 3MB. That hasn't helped. I particularly like the teak window frames. I think they could come back into fashion. Thank you very much for these super photographs, Bob. 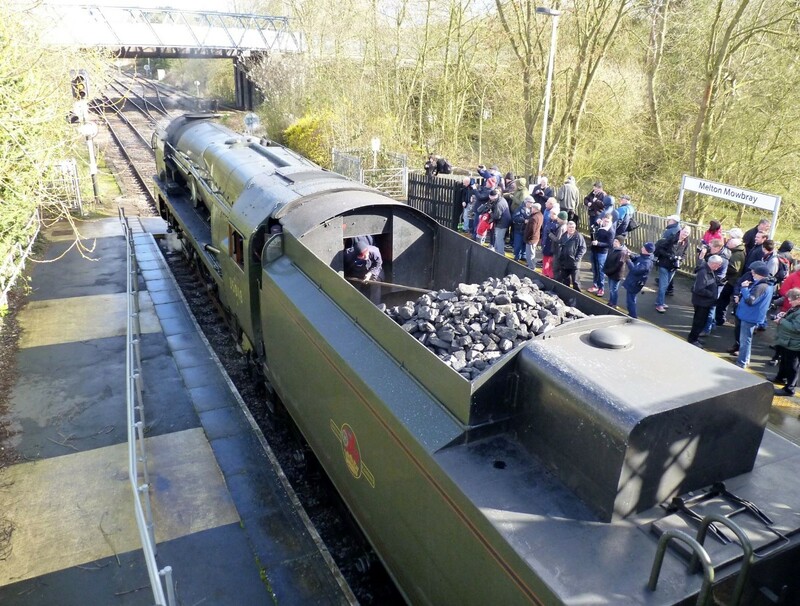 I particularly liked the one of the fireman in the tender pulling the coal forward. He has made a big hole in the coal supply coming over from Lynn.